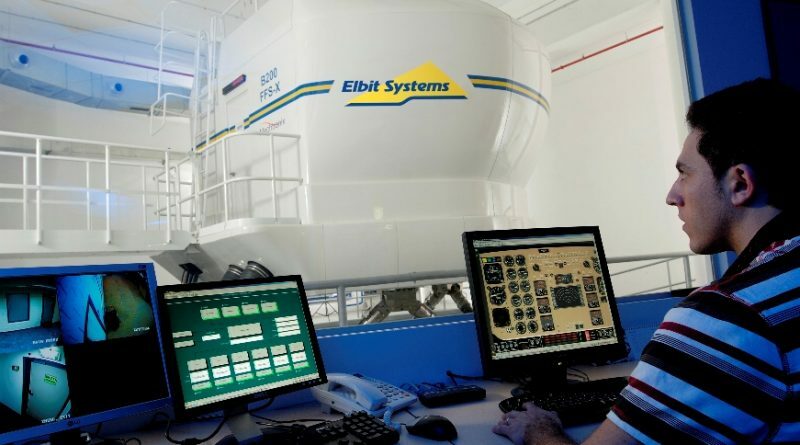 According to Israeli press Elbit Systems should soon finalise the acquisition of State-owned IMI Systems (formerly Israel Military Industries). The intention to privatise IMI dates back to over 10 years, the approval for this dating from 2013, Israel’s Attorney General having given the green light in March 2017. According to information available the settlement should be find at around half-way between the Israeli accountant general evaluation and that made by Elbit, that is around 420 million Euro. IMI Systems is focused on land, air and naval com bat systems, including tanks, armoured vehicles, artillery, missiles and explosives. In the past IMI sold its small arms branch, now known as Israel Weapons Industries, to the SK Group. 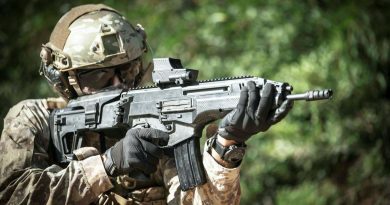 IMI Systems portfolio still includes small arms ammunition; it is to be seen what will do Elbit Systems of this production branch, should the agreement be finalised. The acquisition, that will put Elbit Systems in a dominant position among Israeli defence industries, is currently under examination by the Antitrust authority, and will then have to get the final approval by the Defence and Finance ministries. 26/11/2015 EDR Comments Off on UK Strategic Defence and Security Review 2015.